As you know, ninjas have started to use Goldsmith. They have guessed that we are taking a break from goldsmithing by playing card jitsu. 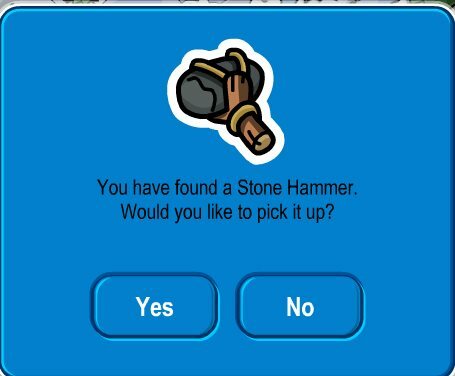 Here's some of the Club Penguin team's favorite moments. Q. Tell us your greatest Card-Jitsu moment. A. Well my absolute favorite moment was helping a group of penguins train for their black belt. It took 20 matches, 2 hours, and 1 extra large pizza with hot sauce, but it was worth it! Q. What does it take to beat Sensei? A. It takes good advice from your ninja buddies - also practice. Q. I don't have a black belt yet (I want one - they remind me of licorice). What's your fave part of being a black-belt ninja? 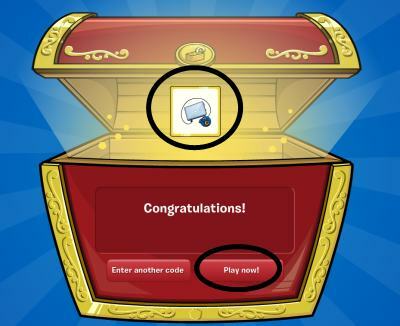 Coolz... what do you think CP is planning for us?